Chopping Blocks in Beech or Hornbeam or polypropylene. 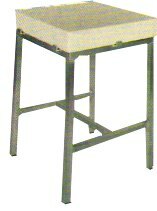 Available in a wide range of sizes and thicknesses. Wooden, stainless steel and aluminium stands. 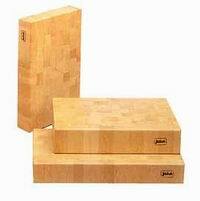 Chefs Blocks and Kitchen Blocks in Beech and Hornbeam with or without stands. Wooden and polyprop cutting boards, both plain or colour coded in a wide range of sizes.